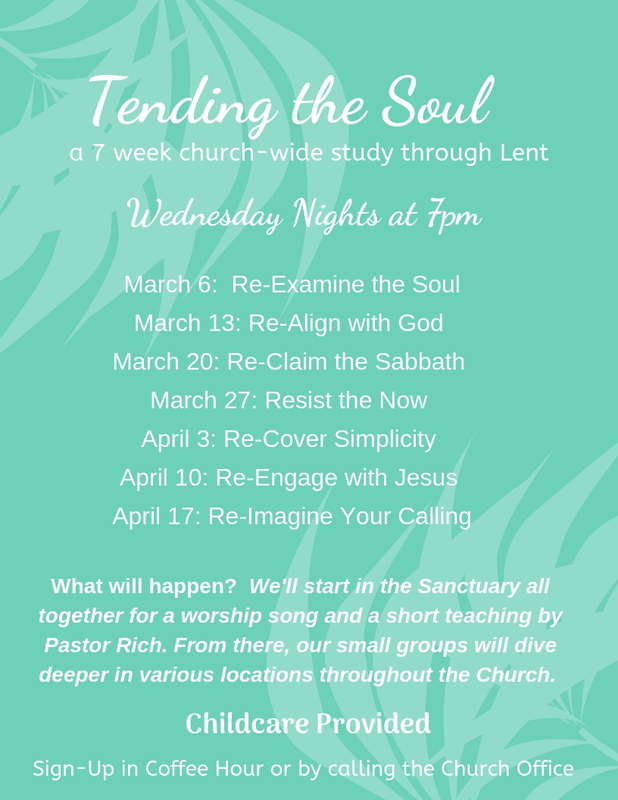 Wednesday Night Lenten Study Beginning March 6th! Join us for this Advent study. All are welcome. Hebrews was a sermon for a specific people and culture in the midst of martyrdom and persecution, but is also so relevant for us today, reminding us to continue walking toward Jesus regardless of our culture or our circumstances. Join Lisa as she bridges the Old and New Testaments to get to the heart of the matter: Jesus is our accessible King. The study helps women make the connection between God the Father and God the Son and reminds us that Jesus is supreme, but He is also compassionate, empathetic, and loving to no end. Are you restless in your spirit, with a nagging sense that there has to be more to life than ’this’? Follow author Anne Graham Lotz in this seven-session small group video Bible study on a journey through Abraham’s life, and learn – as he did – how to live a life of joy and purpose in the midst of struggle and doubt. Learn to recognize God's character, language and tone of voice as you spend time in His Word and understand the role of the Holy Spirit. Retrace the life of Moses from his modest birth and rescue as a baby to the courts of Pharaoh, from herding flocks in Midian to leading his people out of Egypt. Using historical information, archaeological data, and biblical text, Hamilton guides us in the footsteps of this reluctant prophet who grew in his relationship with God and by the end of life had successfully fulfilled the role he was given.